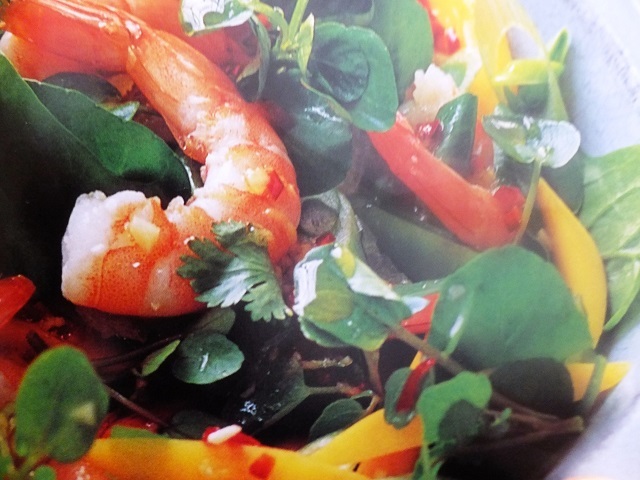 How to make prawn, watercress and spinach salad? 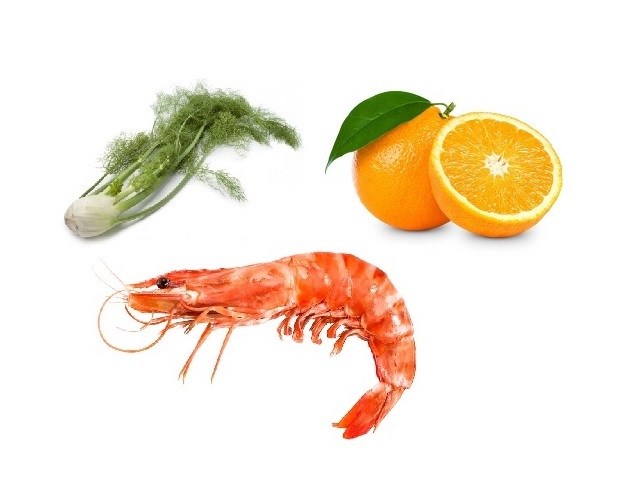 Prawn, watercress and spinach salad recipes and ingredient shared on our page. 1. Put the prawns in a large bowl, leaving all or a few of the tails on. Add the watercress and sugar snaps to the bowl together with spinach leaves. 2. Trim the spring onions, halve them lengthways, then slice them on the diagonal into small pieces and add them to the bowl. 3. Slice the “cheeks” off either side of the mango stone, peel them and slice the flesh into long thin slivers. Remove the flesh from the stone and slice that, too. Add the mango slices to the bowl. 4. Pare the skin and pith from the lime, then chop the flesh into small pieces and put in the bowl, followed by the coriander leaves. 5. In a jug, whisk together all the dressing ingredients. 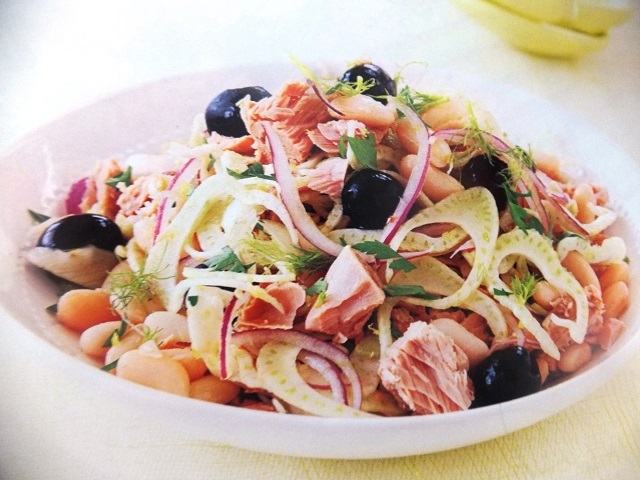 To serve, toss the salad ingredients together with the dressing and serve immediately. Your enjoy meal! This dish is lightly spiced, but if you want the dressing to have a real kick, leave the seeds in the chilli.